Some might recognize Martina from her recent appearance on America's # 1 wedding reality show, "Bridezillas." While she is now a reality television star, that is only a small portion of who she really is! The 25-year-old southern belle is a person of many personalities. Martina is a hardworking journalist, born an raised in Tennessee. 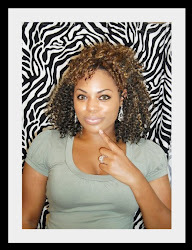 She has an extensive background in TV News, Print Journalism, and radio as well. Martina's journey as a journalist started over ten years ago when she became a reporter for her high school's television station. When most teens were chasing trouble...she was out chasing interviews. Her hard work paid off, and her stories were featured on local and national newscasts before she even graduated from high school! After graduating from high school, she decided to pursue a degree in Broadcast News. 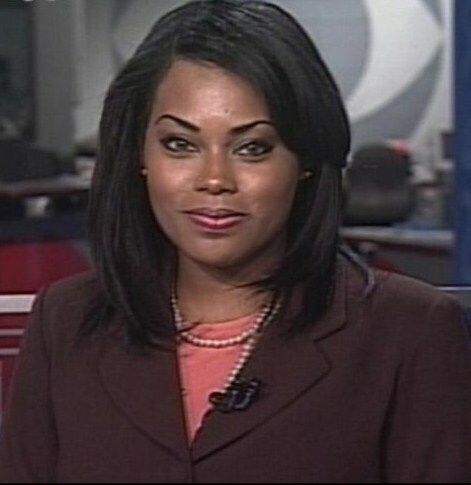 While in college, she worked as a TV news reporter and anchor for the campus television station. She decided to dive into the world of journalism from as many aspects as possible. While still working for the TV station, she started reporting for the campus newspaper and even began hosting her own radio show. Many of her achievements can be seen by simply googling her name. Whether it is cracking a hard investigative piece, researching medical discoveries, covering politics, or even entertainment news - she has it covered! She doesn't let challenges get in the way of producing a great news report. She enjoys digging for quality stories and getting "tough interviews." Aside from that, Martina is very well known for her detailed story telling and she has recently won two awards for her in-depth reporting. When it comes to experience, she is not a "one trick pony." Martina truly enjoys helping, and reaching out to the community via broadcast journalism, and as she says, "We all have a story to tell." Aside from being a journalist, Martina has always been heavily involved in the arts. She enjoys film, acting, dancing, songwriting, listening to music, and creative writing. She has been acting, singing, writing, and dancing for over 20 years now! In fact, she is even in the process of writing her first book! She is currently putting together a collection of poems that will be released in her very first book titled "Work In Progress." The book, due for release in 2011, will feature most of the poems she has written over the past 19 years. *If you are interested in receiving more information on Martina's upcoming book, please click here and fill out a contact form. She will send you more information closer to the release date.